Our Early Learning Centre is part of Cooloola Christian College (CCC), an independent, Christian school which offers a continuity of education from pre-Kindy to Year 12. CCC has developed an enviable reputation for providing excellence in Christian education to the Gympie area for the past 25 years. It is known for its outstanding academic and vocational success, a high level of pastoral care and students graduating as informed and responsible global citizens. The educational program designed for the Early Learning Centre provides a seamless progression into the CCC Prep Curriculum, and through to the Primary School. We are blessed to have access to the wider Cooloola Christian College community and believe that regular interactions through visits to chapel, music performances, and reading buddies, for example, will enrich the experiences for all our ELC children and make their transition to ‘Big School’ something to look forward to. Our ELC students have access to CCC’s Nature Space which is adjacent to the ELC playground. 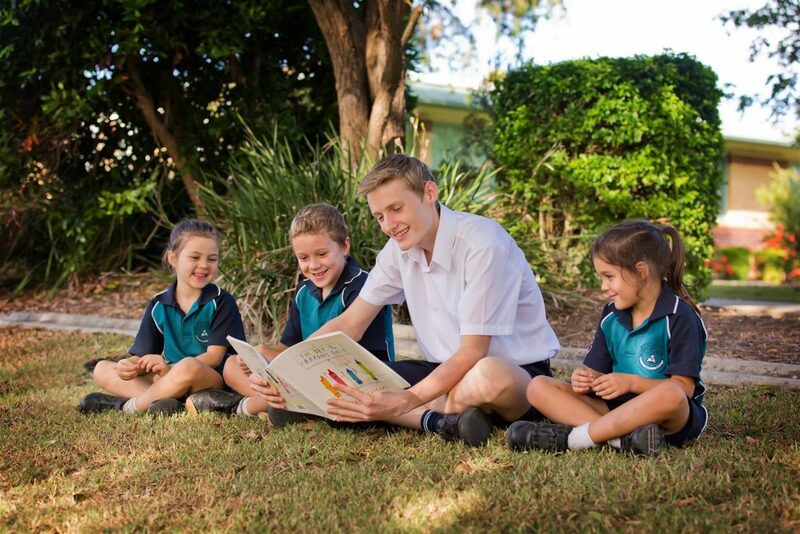 Interested in enrolling your school age child into Cooloola Christian College?